In a closely contested match that went the distance, Rafael was plagued by a leg injury in the deciding fifth set and withdrew from the match when trailing with 3-6, 6-3, 6-7(5), 6-2, 2-0. 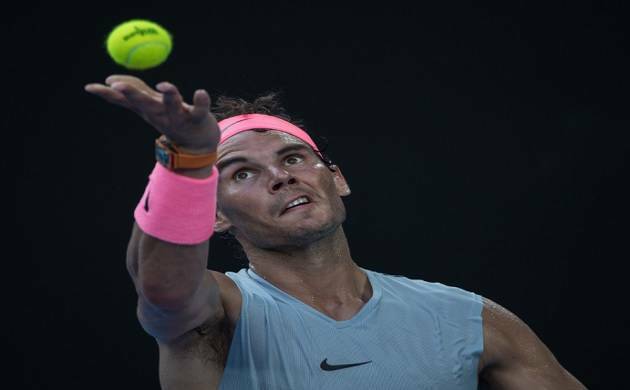 Top seed Rafael Nadal lost to sixth seed Marin Cilic in the men's singles quarters of the Australian Open at Rod Laver Arena on Tuesday. The win helped Cilic set up a semifinal encounter with unseeded Kyle Edmund. The giant killing Edmund stunned third seed Grigor Dimitrov in the first quarter finals played earlier in the day.